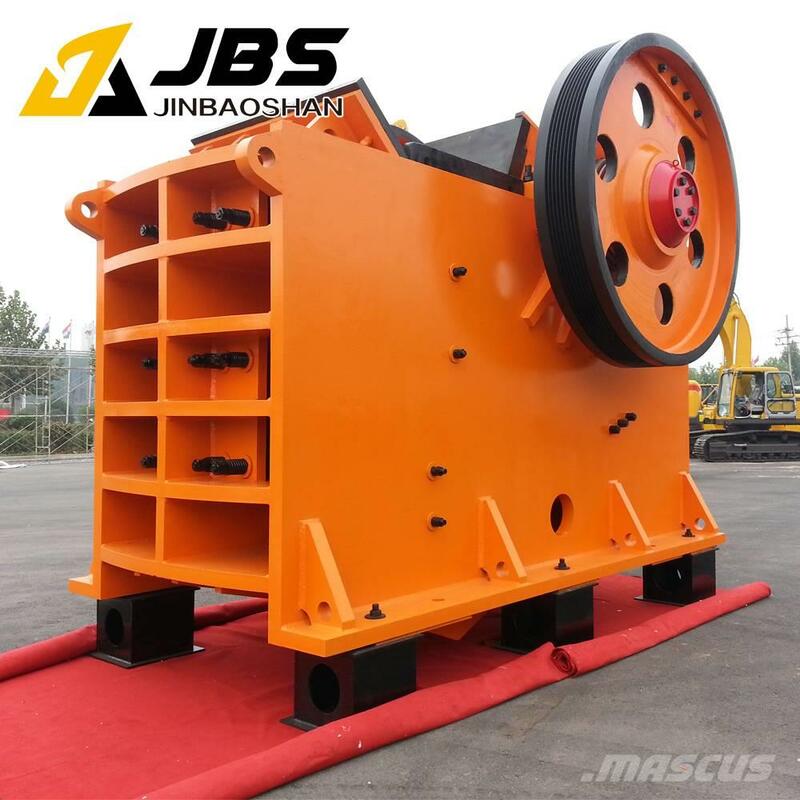 Jaw Crusher is ideally suitable for primary and secondary crushing. Jaw crusher is widely used in mining, metallurgy, construction, highway, railway, irrigation and chemical industries, and our jaw crusher have the features of high reduction ratio, even powder sizes, low power consumption and easy maintenance. The crushing strength of the jaw crusher materials is up to 320 Mpa. 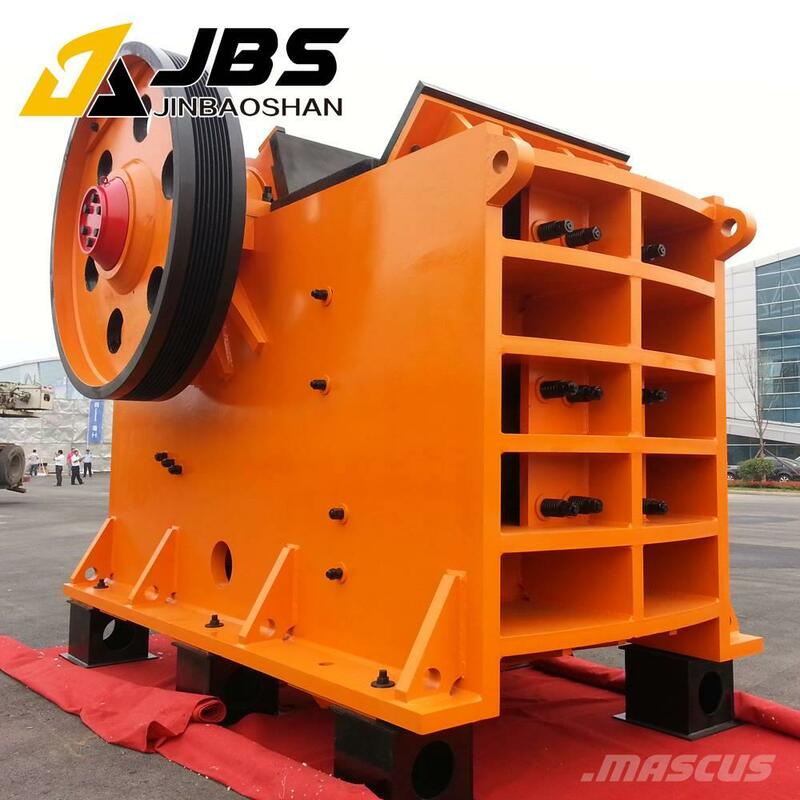 JBS river stone crusher is easy to install, operate and maintain. 5. Jaw Crusher have flexible capacity.